The kitchen is where your family comes together. Stumpff Homeworks takes pride in helping you get the most out of your kitchen. Whether it is time to start from scratch, or give your kitchen a facelift, we can help. We will setup a time to meet with you, and come up with a custom design tailored to meet your needs. By adding storage, updating appliances and improving the aesthetics, we will create the kitchen of your dreams. Remember kitchens sell houses, a redesign will bring your family together at meal time, and increase the value of your home. Custom kitchen cabinets, bath vanities, entertainment centers and more. We transform your space to give you the look and function a proper kitchen requires. Quality comes from our attention to detail and careful selection of materials. When it comes to remodeling a bathroom, there is a lot to think about. First and foremost, you need to maximize the usefulness of a small space. This is especially true in older homes, where sometimes you can barely fit a sink and a toilet. But, maybe there is a wall we can move? A few extra feet in a bathroom can go a long way. If it is time for your bathroom to get an upgrade call Stumpff Homeworks. 913.488.3645. New tile, a new vanity, beautiful new plumbing fixtures, custom glass doors, we can do it all. The bathroom of your dreams awaits. 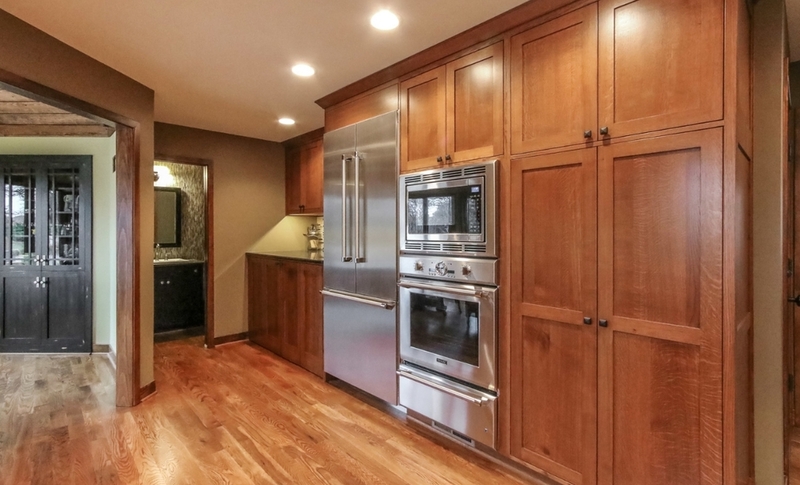 "Tom's work updating our half bath was so impressive, and he was so great to work with, my husband and I decided to hire him again to build us a brand new kitchen!" What better place to entertain on a beautiful Kansas City summer night than your new deck. We work with composite decking, cedar, or pressure treated lumber, and will help you choose from the finest decking accessories. Pergolas and gazebos add more entertaining space, they keep the sun out of your eyes, and they are eye catching show pieces. Great way to finish your landscaping with an eye catching design element. 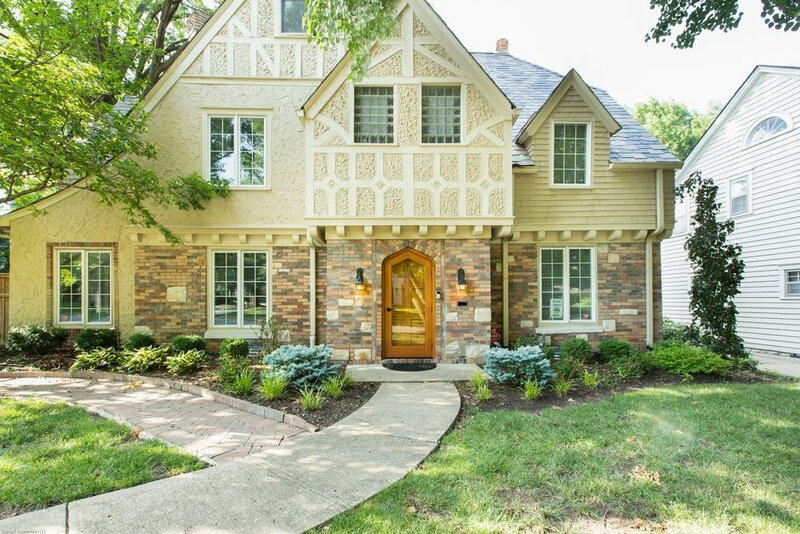 A new front door adds beauty and security. French doors add design and freedom of movement. And new windows let in light while keeping out the cold. Stumpff Homeworks projects set themselves apart with meticulous attention to detail. Nowhere does our quality shine through more than in our carpentry work. We love to add showstopping one of a kind features to every project. 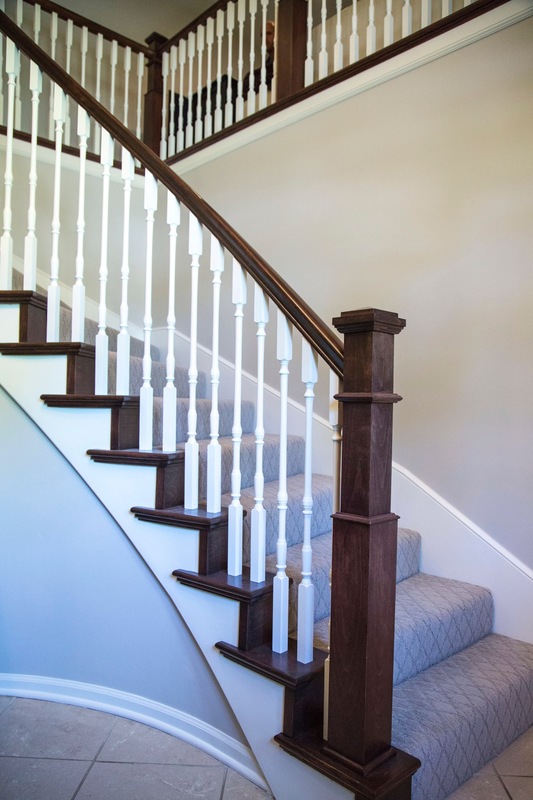 Railings, wood floors, custom cabinets, doors and entryways. 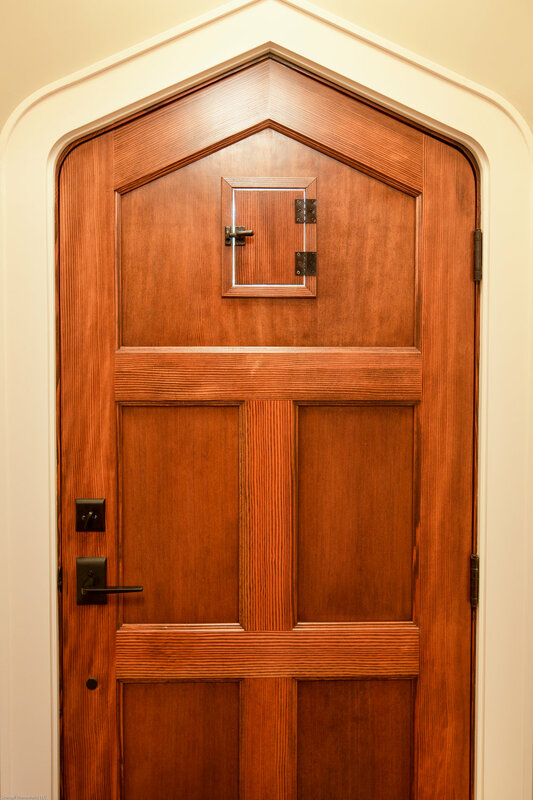 We can refinish or start from scratch, adding a touch of natural wood grain to your home. Find your inspiration and let our Master Craftsman go to work, creating a one of a kind design that will stay with you for a lifetime.